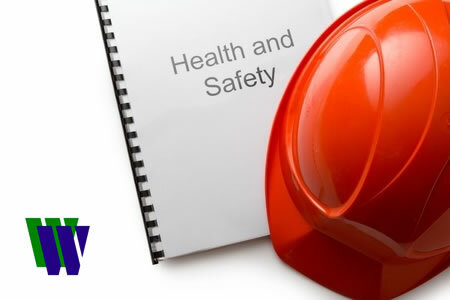 The IOSH Managing Safely Course is a three or four day course designed for people in supervisory or management positions in all types of organisations, who need a broad understanding of health and safety at work. The aim is to give these managers the knowledge to help implement good practice for health and safety in the workplace. For any person who has any responsibility for supervising or managing people in the workplace or managers/MDs of small enterprises. The IOSH Managing Safely Course can be delivered as either a three or four day course. It is designed for people in supervisory or management positions in all types of organisations, who need a broad understanding of health and safety at work. The aim is to give these managers the knowledge to help implement good practice for health and safety in the workplace. We can now also offer the IOSH Managing Safely Refresher [1 day] course. There is two parts to the assessment for this course. The first is a question paper which covers the whole range of the course subjects and the second is a written project. An IOSH Certificate will be awarded to successful candidates. The classroom based course takes 3 or 4 days. The E-learning course takes approximately 24 hours to complete. The two end of course assessments are also completed online. Each course booking initially comes with a 6 month licence for the learning and support materials, allowing you plenty of time to learn the material at a pace to suit you. More information on the Technical Requirements to run the E-Learning course can be found below. It takes approximately 24 hours learning time to complete the course, which may vary depending on the amount of existing knowledge that a learner has. The course materials for the e-learning package cost £350.00 + VAT = £420.00 (which includes the IOSH fees). Discounts are available for bulk purchases of 5 or more licences. Please contact us for details.